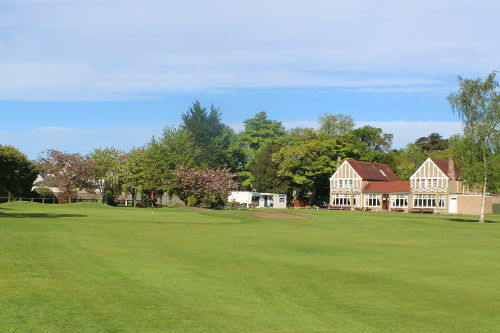 The Greens staff plan to hollow tine and top dress the greens from Monday 25th March, this work is expected to take 3 days and temporary greens will be in operation during this work period. 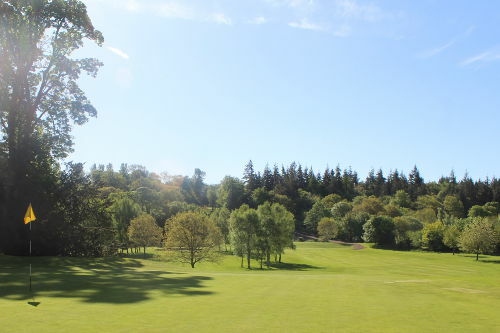 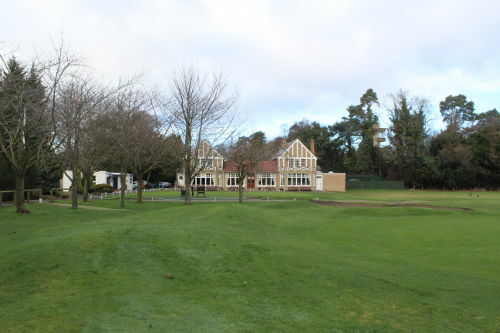 The compulsory use of fairway mats ends on February 28th though after consultation with the Greens staff the optional use of mats from the fairway is encouraged until the end of March. 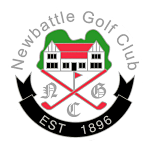 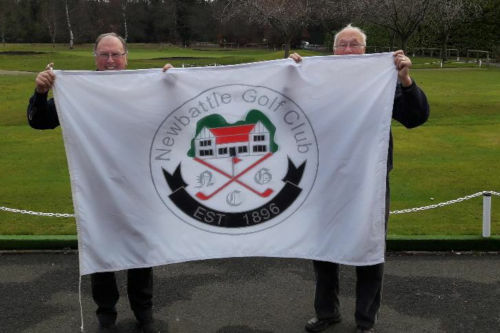 It has been apparent of a general decline in golf etiquette at Newbattle Golf Club in recent years. 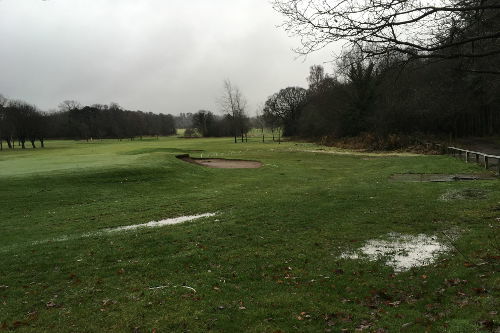 Jim and his team are continuing their winter programme of work to ensure our exceptionally high standard of greens are ready for the new season.